Rory Tingle in Student Life on 26 April, 2014. A 13th-century bishop’s theory about the evolution of the Universe has been shown to have a striking resemblance to modern scientific thought. 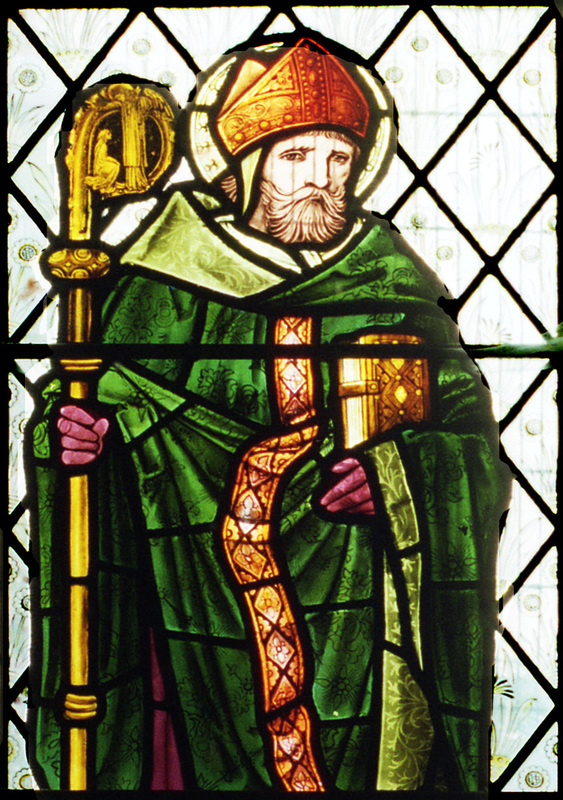 Robert Grosseteste, one-time bishop of Lincoln, wrote the treatise De Luce (meaning “Concerning Light”) in 1225. In this work he described the creation of the Universe via a Big Bang-like explosion of light before forming into a series of nine celestial spheres. This idea resembles the modern theory of multiple universes, according to experts from the Ordered Universe Project. The astonishing discovery was made by the multi-disciplinary group of Durham academics, including physicists, psychologists, cosmologists, Latin experts and medieval historians, who are studying Grosseteste’s work. The team created a new Latin translation, before applying modern mathematical and computational techniques to the bishop’s equations. Dr Giles Gasper, the Ordered Universe Project’s Principal Investigator, said: “De Luce is the earliest known person to attempt to describe the Universe using a coherent set of physical laws, centuries before Sir Isaac Newton. “It proposes that the same physics of light and matter, which explain the solidity of ordinary objects, could be applied to the cosmos as a whole. “But when Grosseteste wrote De Luce, it was the most elegant and simple theory consistent with then-current knowledge. It shows us that the fundamental human desire to understand the workings of nature is very old.